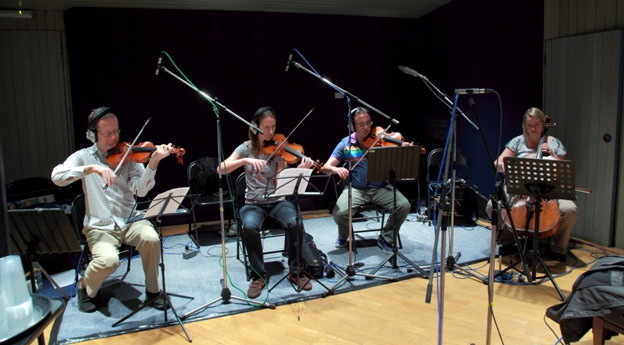 Violas - Hire a viola player for recording sessions. With a range a fifth lower than the violin (the lowest string an octave below middle C) and somewhat larger in size, the Viola is the middle member of the family of instruments in the string section. It is easily distinguished by its lower more mellow sound, although some people think of it as a sort of bass violin which can work well as a solo instrument, although it's most frequently considered by clients when recording a string quartet or full string section. Although close to the violin in many ways, the Viola has a completely different character. It is deeper and more subtle with a voice capable of emerging from its often supporting role to give a prominent and expressive sound. 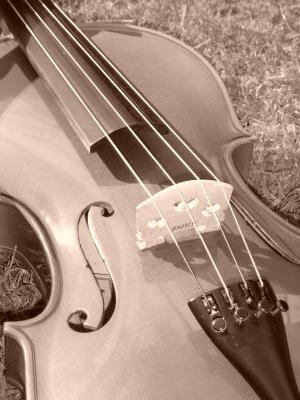 Clients looking to hire a viola player for recordings, or use the sonorous qualities of the viola when arranging strings for a pop track can book an experienced session viola player or even a viola section! Sometimes overlooked, the viola is a beautiful instrument with a distinctive voice and if used well can transform the whole sound of a string section or be used as a stunning solo instrument. 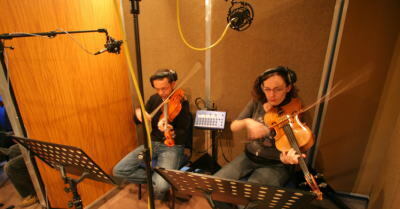 Listen here for some examples of a solo viola or small viola section. Rachel was born and educated in Bridlington, East Yorkshire, where she learnt to play the viola through the peripatetic system. She studied at The University of Manchester and The Royal Northern College of Music. 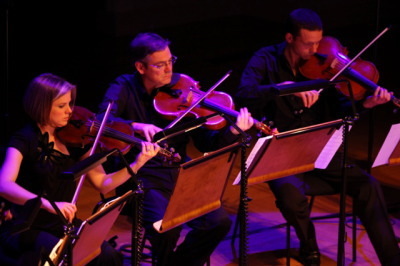 Since moving to London in 2000, Rachel has enjoyed a varied freelance career, working with ensembles including The Philharmonia Orchestra, Academy of St. Martin in the Fields, London Chamber Orchestra, Camerata Ireland, Northern Sinfonia, RTE National Symphony Orchestra of Ireland, Royal Liverpool Philharmonic Orchestra and English Touring Opera. Rachel has also worked as a session viola player on many commercial recordings and for several long running West End shows..
Reiad Chibah attended the Purcell School and the Royal College of Music. Whilst at the R.C.M. Reiad won all the undergraduate viola prizes and string chamber music prizes. On graduating Reiad was awarded the Constant and Kit Lambert prize - the college's major award for ensemble playing. His performance of the Walton Viola Concerto with the R.C.M. Symphony Orchestra was broadcast on B.B.C. Radio 3. Reiad later travelled to Jerusalem for lessons at the Rubin Academy of Music with Maya Glizarova. Reiad's orchestral experience includes work with the Northern Sinfonia and The Academy of St Martin-in-the-Fields as well as guest principal with the Royal Liverpool Philharmonic. He has performed with chamber ensembles such as the Belcea Quartet, the Manor House String Quartet, New Music Players, Lontano and Opus 20 - groups with whom he has recorded, broadcast and appeared at events such as Wien Modern and the Dartington International Festival. Adrian studied music at Royal Holloway College, London University and then at Trinity College of Music where he won various chamber music prizes.Since entering the music profession he has worked with many orchestras including the BBC Symphony, LPO and RPO, worked in many of the West End musicals and recorded many sound tracks for television and film. 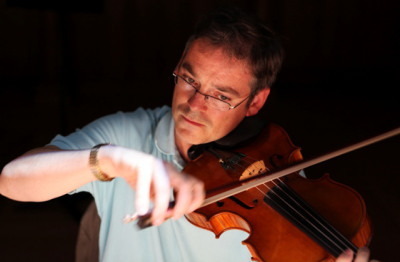 As a soloist Adrian has performed much of the Viola repertoire including London Performances of pieces such as the Bartok concerto and Hindemith Trauermusik while maintaining a busy life as a chamber musician and session violist, playing both the violin and the viola for many classical and pop recordings. He has recently begun playing on a modern American Viola made in 2007 by Morell of New York City. Adrian appears on two Christmas carol albums by the Manor House String Quartet, both of which have received critical acclaim. Nancy Johnson is a professional violist who comes from Derbyshire. She completed the Manchester University/ Royal Northern College of Music joint course in 1998, and won the Rachel Godlee Viola Prize for Chamber Music. In 2000, she gained her Master of Music degree from The Juilliard School. Whilst in New York, Nancy performed Chamber Music in Carnegie Weill Hall and the Alice Tully Hall. Nancy has attended the International Musicians Seminar at Prussia Cove, The Salzburg Sommer Akademie, the Sarasota Music Festival, and has performed with the Young Artists International Chamber Orchestra in Los Angeles. She has performed in Masterclasses with Itzhak Perlman, Yitzak Schotten, Thomas Riebl and Diemut Poppen. Nancy currently freelances in London, performing with the London Symphony Orchestra, English Chamber Orchestra, BBC Symphony Orchestra and other groups in the UK and abroad.